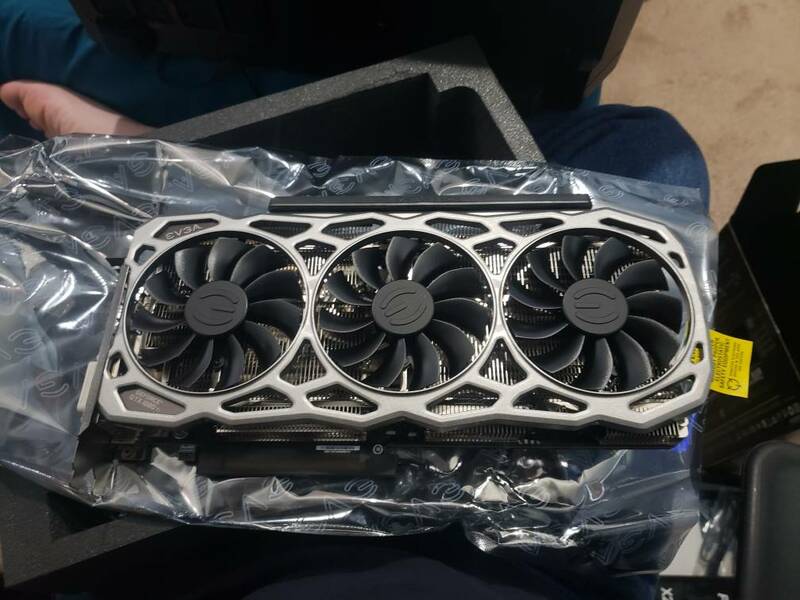 What happened to the Chinese made Russian shipped 1080 for $3 ? yeah i got some nice on legged pants and cables and a few other "gifts"
Just MB and CPU to go? looking forward to a scorching benchmark!